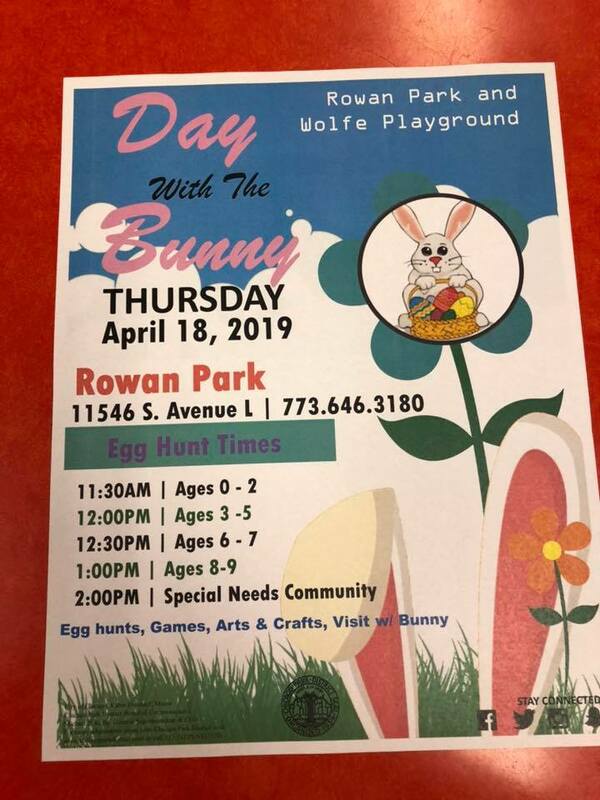 Home » archive post » Rowan Park and Wolfe Playground Day with the Bunny. Rowan Park and Wolfe Playground Day with the Bunny. Representative Curtis J. Tarver II Black History Month Dedication.